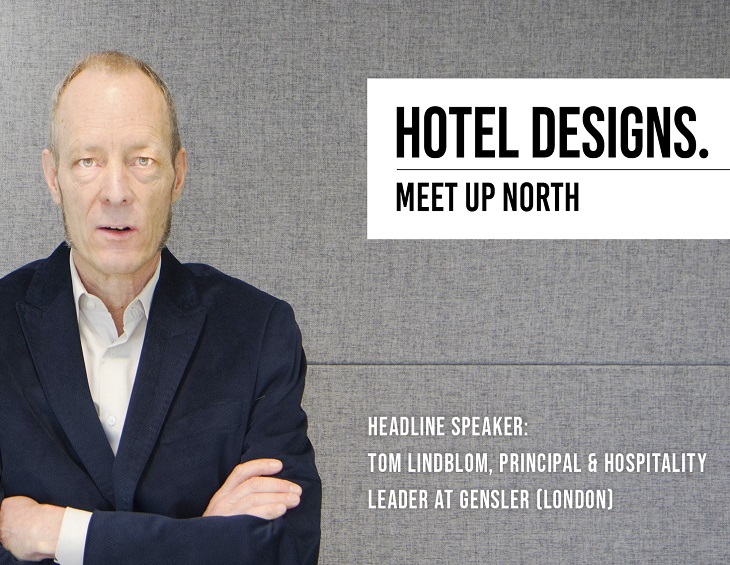 Hotel Designs has confirmed that Tom Lindblom, The Brit List 2018 finalist from Gensler, will be the Headline Speaker at Meet Up North, which takes place this year at Hotel Gotham’s rooftop bar on July 1, 2019. Carrying the light theme of ‘creativity outside the capital’, the event aims to bridge the gap in the north between designers, hoteliers, architects, developers and key-industry suppliers. 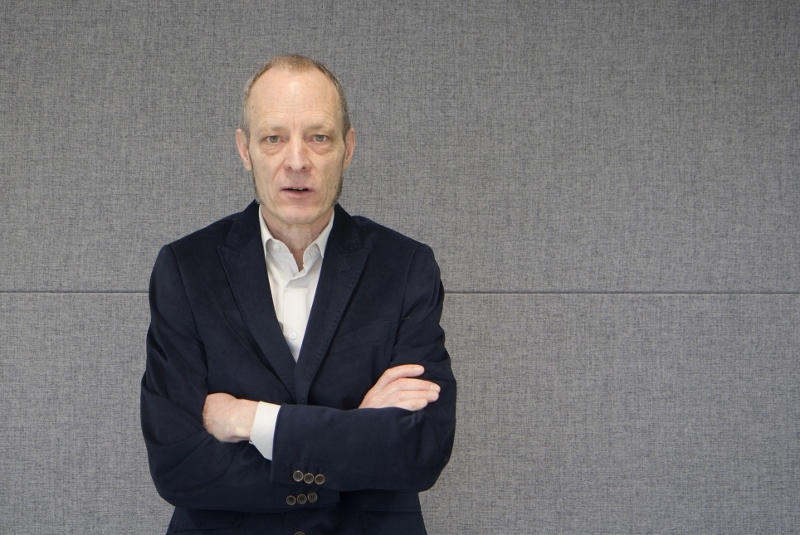 During his talk entitled ‘Hospitality Is Way More Than Hotels’, Lindblom will share selected projects and his understanding and appreciation for unique opportunities that the hotel sector is currently experiencing. 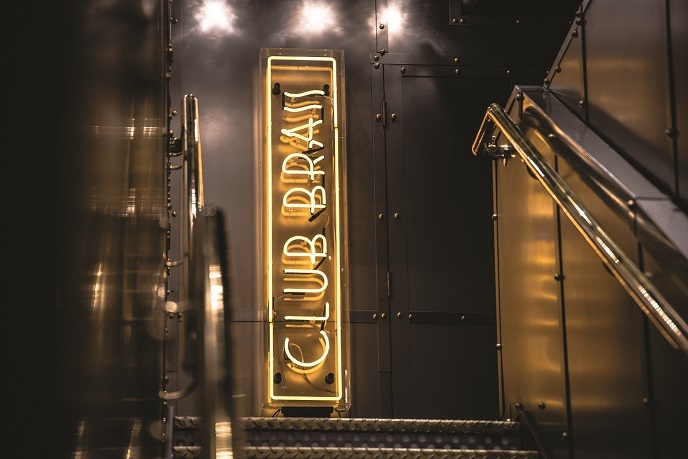 “I am looking forward to a lively session to exchange ideas about the very dynamic hospitality market – all in the fantastic Hotel Gotham,” Lindblom told Hotel Designs. The architect’s presentation will explain how statement hotels can have the power to change the perspective of an entire destination. 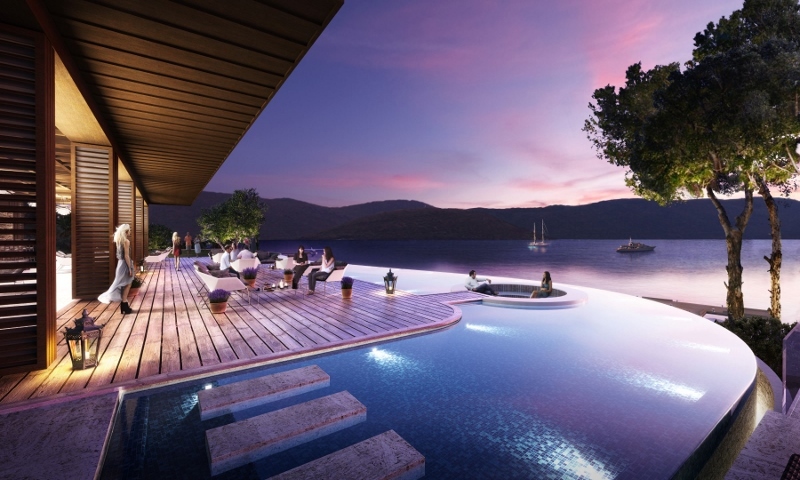 Closer to home, he will review hotspots in the UK that are seeing/or will see significant growth in hotel investment. Lindblom will also briefly summarise ideas and trends the Gensler Research Institute has uncovered with our Hospitality Experience Index – EXI. Suppliers: £99 + VAT (£150 + VAT after early bird offer expires after April 30). Designers, architects and hoteliers: £10 + VAT (£20 + VAT after early bird offer expires after April 30). If you are a supplier to the industry and would like to attend Meet Up North, click here. If you are a designer, architect or hoteliers to the industry and would like to attend Meet Up North, click here. There are various sponsorship opportunities and packages available for Meet Up North. If you would like to discuss these with our team then please contact Zoe Guerrier by either emailing z.guerrier@forumevents.co.uk or calling 01992 374059. 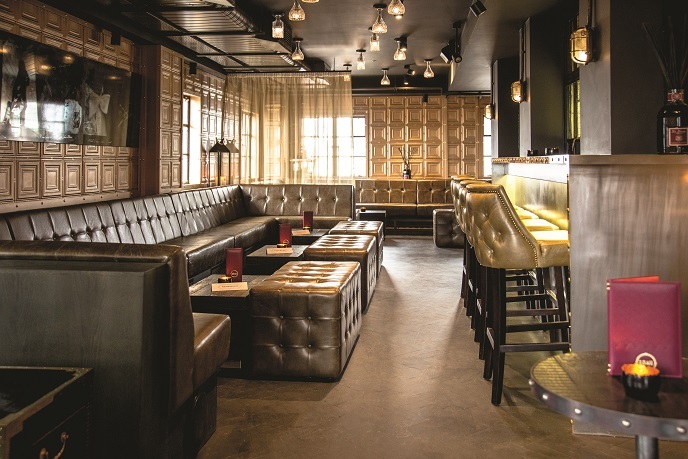 The inaugural Meet Up North took place last year at King Street Townhouse and was attended by more than 200 designers, architects, hoteliers and key-industry suppliers. Hotel Gotham is sheltered in what is arguably the city’s grandest properties and is an exclusive city-centre sanctuary, previously a bank that was designed in 1935 by none other than architect Edwin Lutyens. 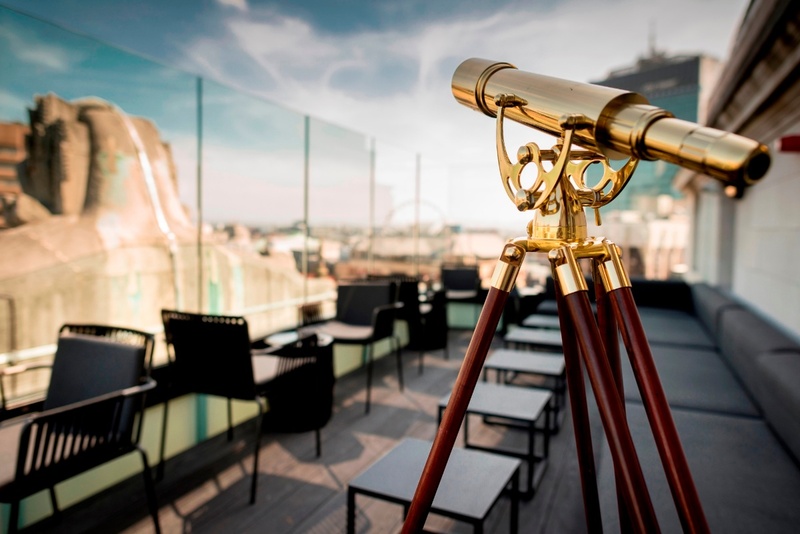 The hotel, which opened in 2015, prides itself on offering a modern and comfortable experience in a unique and luxurious environment, with exquisite service all within a bespoke private club in the heart of Manchester. “Designing a hotel is a theatre production,” Tom Lindblom, hospitality leader and Principal at Gensler explains. “If you have ever been backstage at a theatre show, and have seen all the activity that’s going on, you will understand how many strings need to be pulled to ensure that what’s happening on the stage – front-of-house in our case – is going smoothly and flows seamlessly. The magic has to happen without the guests being aware how it is made.” This carefully chosen metaphor used to describe the realities – and often challenges – that modern architecture practices face is my first opportunity to really understand the man behind the vision of many projects in the UK, Europe and in the Middle East. Hamish Kilburn: What would you say, in your opinion as an architect, is the best designed city in the world? Tom Lindblom: I love Paris and New York, but the city that made a big impression on me recently was Ljubljana, the Capital of Slovenia. HK: What would you be if you weren’t an architect? HK: What, in your opinion, is the worst designed hotel? HK: What is your biggest bugbear when travelling? TL: Wheely bags! I hate them! HK: What is your favourite colour? HK: Do you have a favourite project? 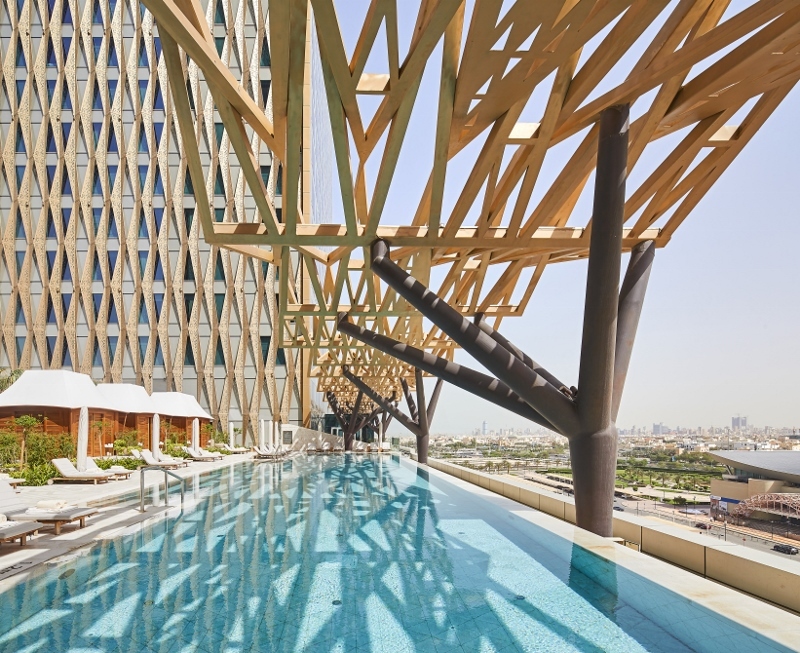 TL: They are all special, but I am really proud of the Four Seasons in Kuwait – I feel as if we need end credits to list all the people who brought that vision to life, all led by an amazing client. For this interview’s dramatic final scene, Lindblom explains how his past experience as a lighting designer has helped him to sketch and create some of the world’s most impressive design hotels. “There is just way too much artificial light in the world,” he explains as he points to the light directly above our heads, which creates glare while we are speaking at the table. “The starting point for a lighting designer should be darkness. Then you build up from there, considering the light sources, the times of day, colours and finishes, and ultimately the intention for the spaces.” And like any hit Broadway or Westend show, the production fades on a cliff-hanger conclusion as we wait to witness the unveiling of Gensler’s next hotel project.